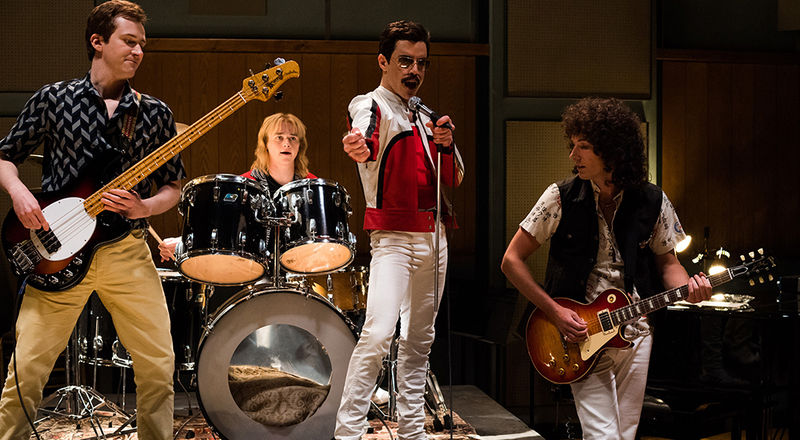 Bohemian Rhapsody has become the biggest music biopic of all time, raking in nearly $200 million domestically. Even though it wasn't a critical darling – I also thought it was a big disgrace – it's actually been nominated for multiple awards at the Golden Globes and the Screen Actors Guild Awards, and will probably be up for a few Oscars as well. But aside from Rami Malek's incredible performance, there wasn't much reason to see it in theaters. But now that it's headed to home video, with one key special feature, you should absolutely pick it up. That's because all physical versions of the film comes with the full, recreated Live Aid performance. The climax of the movie is the band's incredible set at the historic live festival. 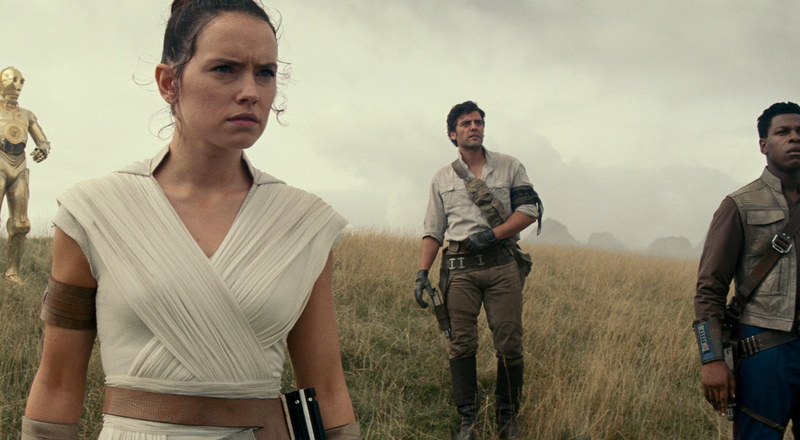 In theaters, we got maybe 80 percent of it. It's the highlight of the film, even if the CGI crowd was a bit distracting. 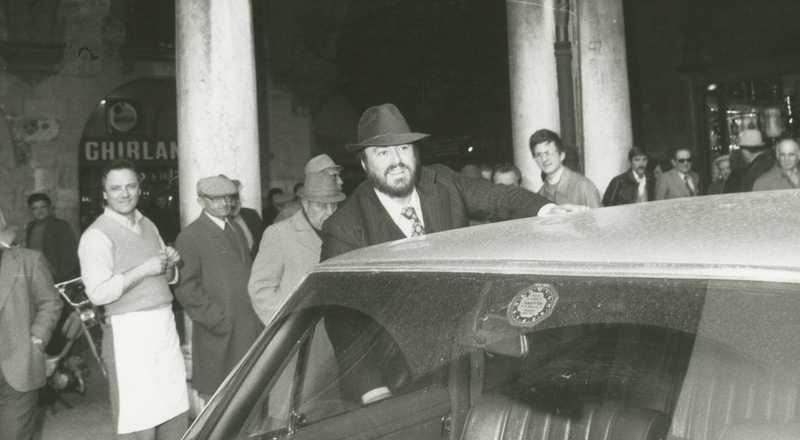 But now, you'll be able to see the full set, skipping all that lousy cliché biopic nonsense. 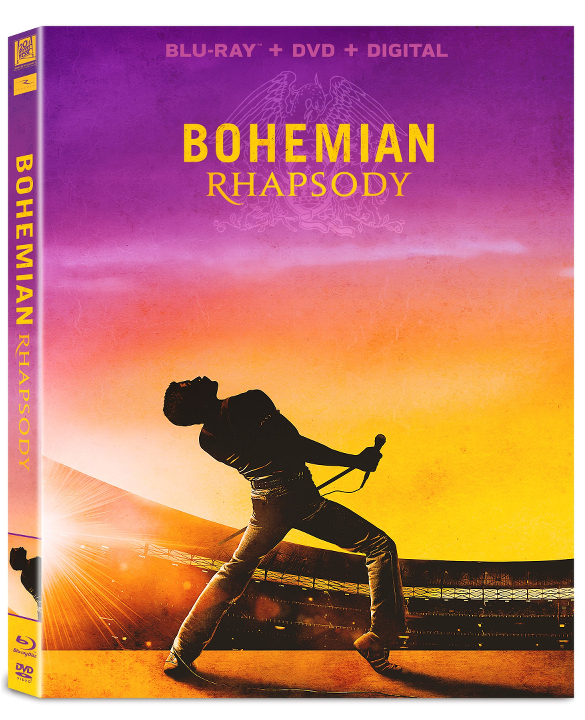 Bohemian Rhapsody will be released on DVD, Blu-ray and 4K Ultra HD on Tuesday, February 12. The latter two will also include several behind-the-scenes featurettes. If you can't wait, the digital version will available for download and rental on Tuesday, January 22.